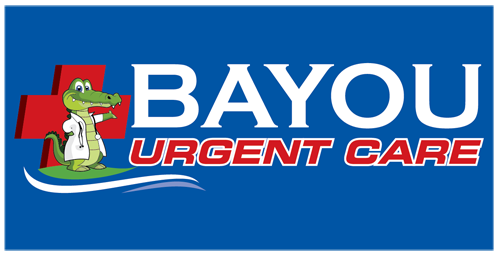 All of us here at Bayou Urgent Care would like to wish everyone a happy and safe Thanksgiving. We will be closed on Thanksgiving to give our staff time to spend with family, but we will resume normal business hours on Friday, November 27. Thank you!